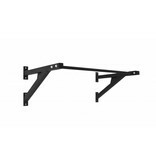 De LMX1700 Crossmaxx® wall mounted pull-up rack (black) is perfect for multifunctional purposes! 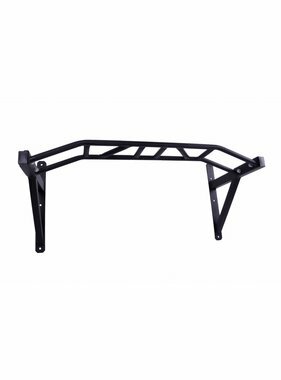 You can use the very robust, matt black powdercoated frame for various types of pull-ups as well as for attaching suspension trainers and rings to. The powdercoated finish and a ⌀30 mm grip mean the LMX1700 Crossmaxx® wall-mounted pull-up rack is great to use. This makes it ideal for CrossFit boxes and (smaller) gyms that can be used in multifunctional ways. Tip! 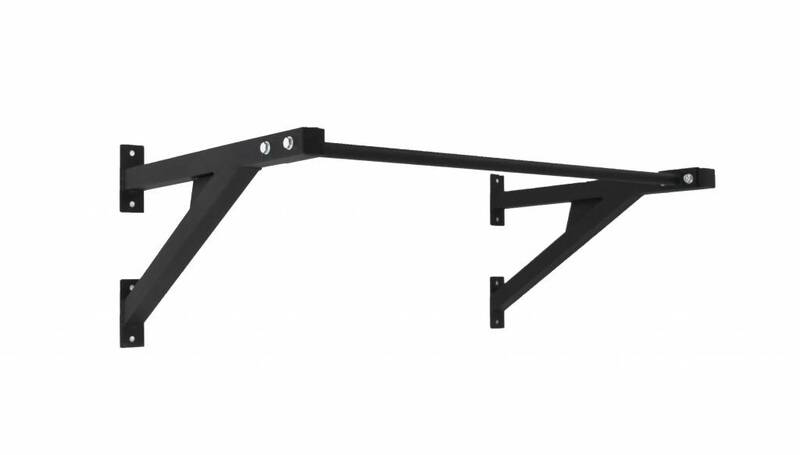 Provided the wall fittings are suitable for your wall, the rack can hold up to 300 kg!